Celebrate Goût de France 2019: Don’t Miss Out These 3 Restaurants! 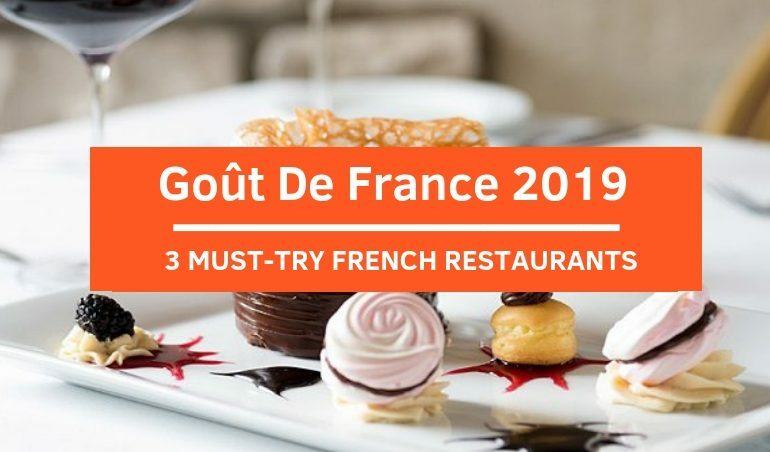 13 March 2019 13 March 2019 Categories General, TableApp, TableApp IdeasFrench Fine Dining, Good France, Gout de France, Soleil, Two-Ox French Bistro Bar, Yeast Bistronomy BangsarLeave a Comment on Celebrate Goût de France 2019: Don’t Miss Out These 3 Restaurants! If you are a big fan of French cuisine, don’t miss out the chance to celebrate Goût de France 2019 this 21st March! What is Goût de France and why you should keep an eye on this event? Inspired by chef Auguste Escoffier, Goût de France is the event in which chefs around the world will serve French-style dinners (also known as “French Dinner”) on the same day! 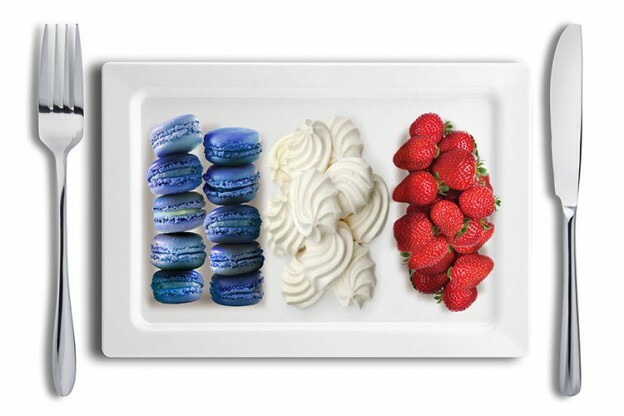 For the fifth year in a row, Goût de France or Good France has been a true link to connect people and to celebrate the vitality of French cuisine. 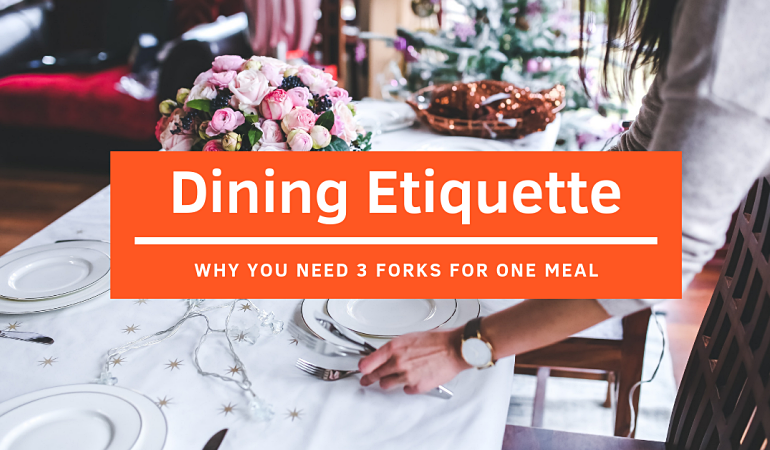 Not only will you be able to enjoy a festive gastronomy of French delicacies but you can also pay tribute to the values of sharing, pleasure and respect for good food. 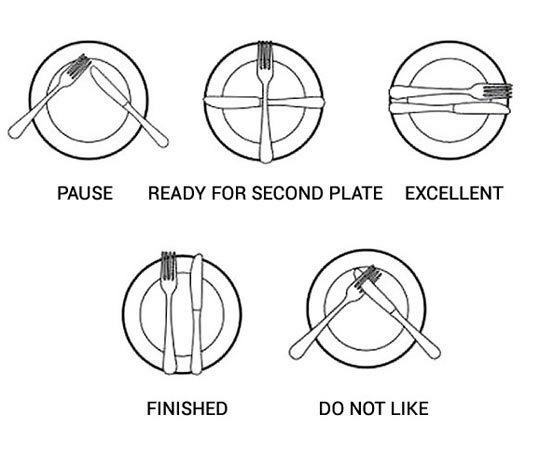 Love to experience this “French dinner”? 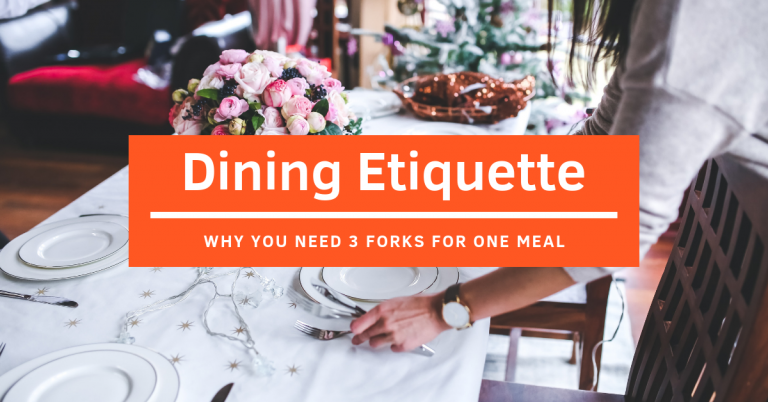 Here are the top 3 participating restaurants that you might not want to forgo! Known for its authentic contemporary European cuisines weaved with Asian influences, the award-winning restaurant – Soleil, is definitely one of the perfect dining spots to celebrate Goût de France 2019. The restaurant also takes pride in its extensive wine collection with many of which are exclusively handpicked. For the “French dinner” this year, the restaurant will offer a 5-course set menu featuring dishes such as Organic Vegetable Tart Nicoise, Free Range Chicken 3 Ways and Bordier Artisan Cheese Platter. 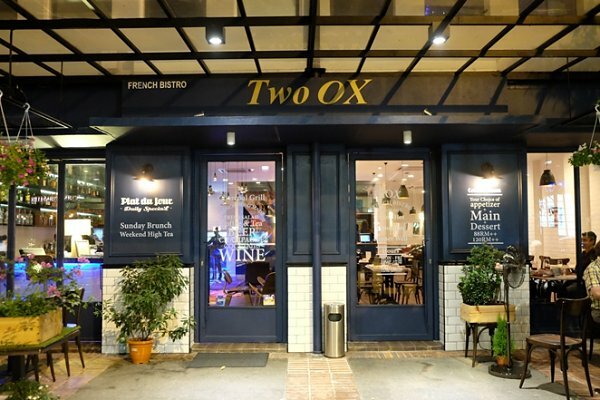 If you love being surrounded by a relaxing atmosphere while reveling in classic French favorites with a modern twist and exciting wines, Two-Ox French Bistro Bar is your place to be! With carefully-selected ingredients, the restaurant will indulge you in a culinary experience with a modern take on authentic French delights. 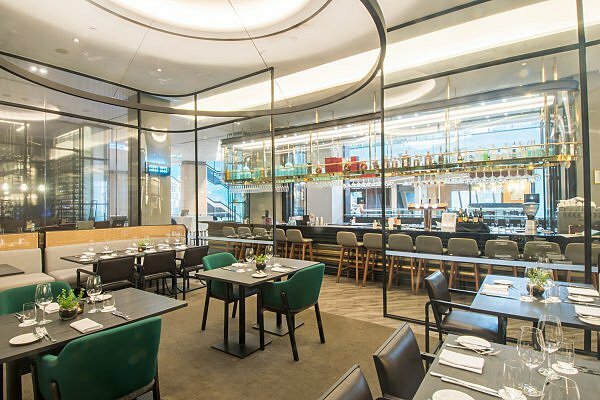 Come to the restaurant this Goût de France to relish a 5-course set dinner of exciting dishes such as Torched Scottish Salmon Trout, Roasted Wild Red Snapper, Sous Vide Lamb Saddle, Grilled Brie and Pear Brûlée. Established in 2012, Yeast Bistronomy Bangsar is much frequented by diners who are fond of the finest traditional artisanal pastries along with affordable haute cuisine. Head to the restaurant to immerse in a laid-back yet chic atmosphere and enjoy an authentic French Parisian bistro dining right in KL. On this Good France Day, the restaurant will serve 1 lunch and 1 dinner menu featuring delicacies like Chicken Breast Braised in Bell Pepper, Puff Pastry, Floating Island, Shaved Foie Gras Torchon, Brittany Seared Cod and more. Location: 24G, Jalan Telawi 2, Bangsar, 59100 Kuala Lumpur. Sure, France is the romantic, fine-dining capital of the world but KL has its fair share of good Parisian-style bistros and French fine dining restaurants. 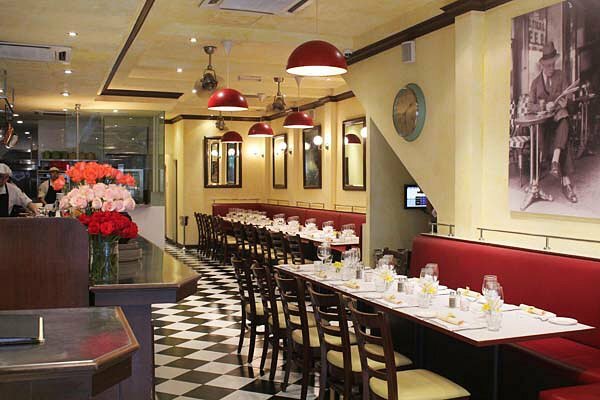 Check out the 5 best French fine dining restaurants in KL! 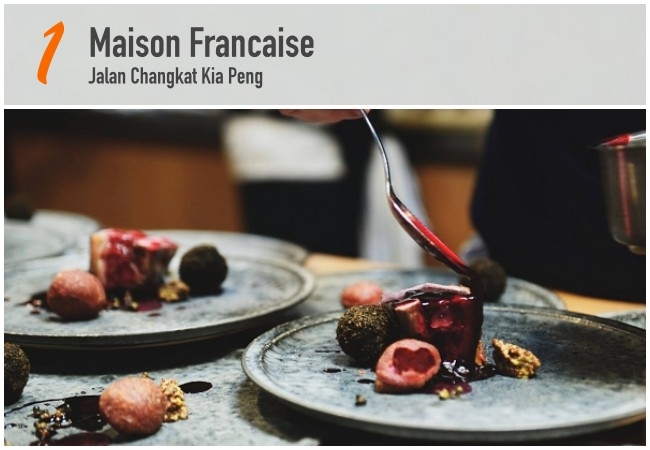 Set in a three-storey mansion along Jalan Changkat Kia Peng, Maison Francaise is a French fine-dining restaurant with a romantic, vintage feel. Here you will get to experience the very best of French haute cuisine through a repertoire of inventive French classics and an extensive wine list of over 150 premium wines from France. 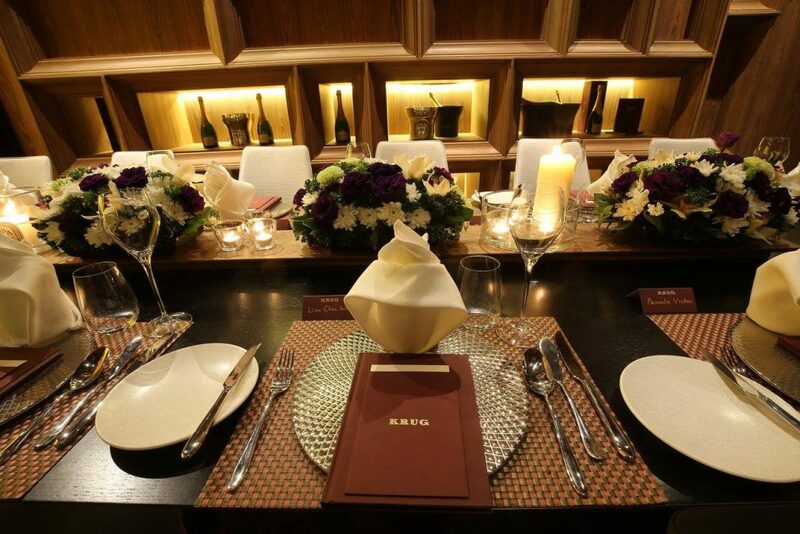 The restaurant and its environment, exudes a cozy yet luxurious atmosphere. Moreover, the colors, the artistic accents and the architecture of the house will make you fall in love with this place and feel transported to Paris. Rendez-Vous is a traditional French restaurant and bar located in the heart of Bangsar, only a few steps from Telawi streets. The concept is not only to make authentic French cuisine affordable but to offer a laid-back ambience in which to truly relax and enjoy great food and drinks with family and friends. From the starter to the desserts there are a wide range of authentic and typical French dishes: cordon bleu, salmon terrine, éclairs… and so many others! Definitely one of the best places to truly discover high quality French food and ambience. In a word: Magic. 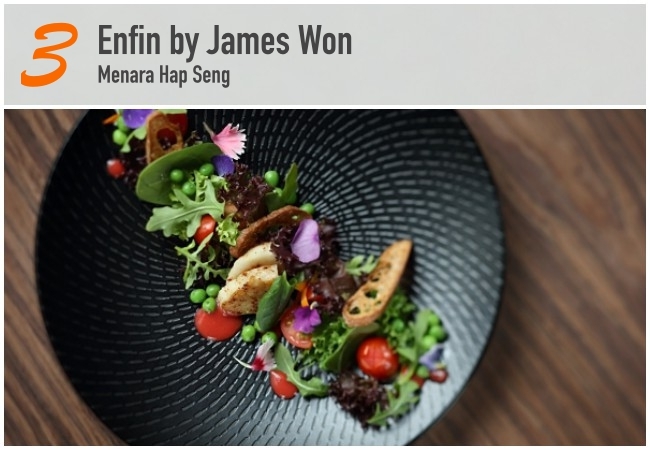 Enfin by James Won is probably one of the most lavish places for French fine dining experience. Once you step into the restaurant you will be subjugate by the modern and luxurious environment – natural wood, warm tones, bespoke Luzerne tableware and hand-cut mirrors. But that’s not all! 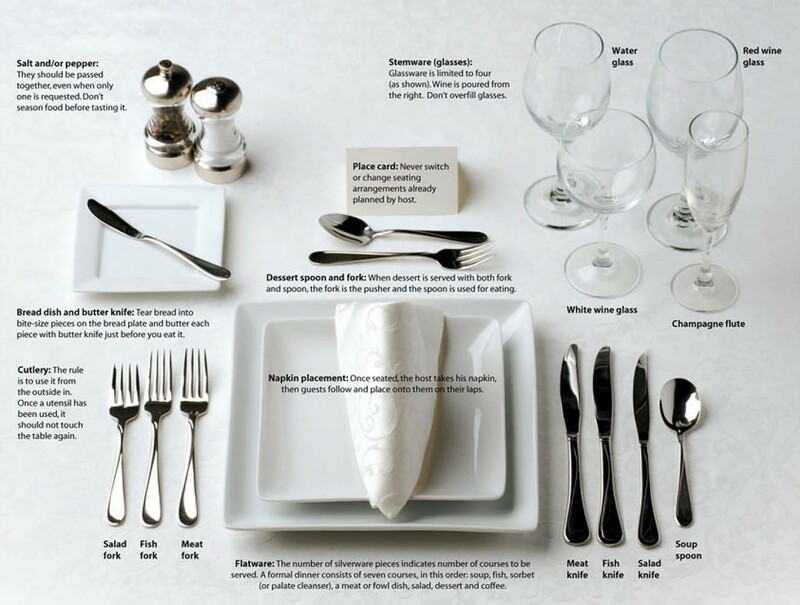 Here, the most famous and rarest dishes like caviar are served. Other noteworthy dishes include a brioche toast with scallops, cream cheese and strawberries; a triple caviar combo on a bed of black garlic purée and almond tofu… All those delicious savor accompanied by a wide range of high quality wine. The delight never ends! 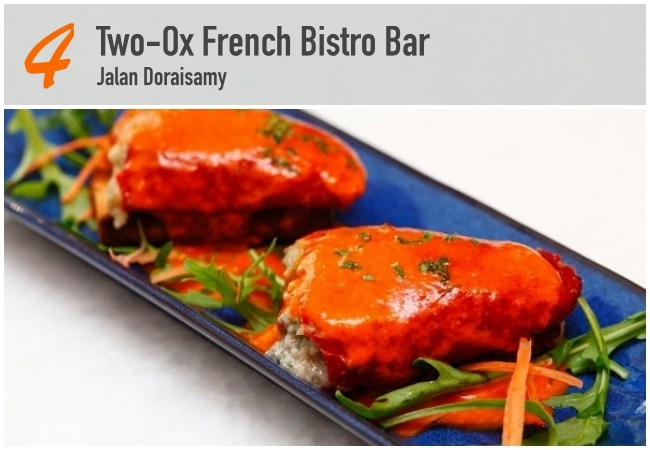 2OX is a Bistro and Bar, bringing French chic with classic bistro favourites and exciting wines at reasonable prices. Feel transported to a Parisian cafe, where the atmosphere is relaxed and informal and the service is warm and friendly. 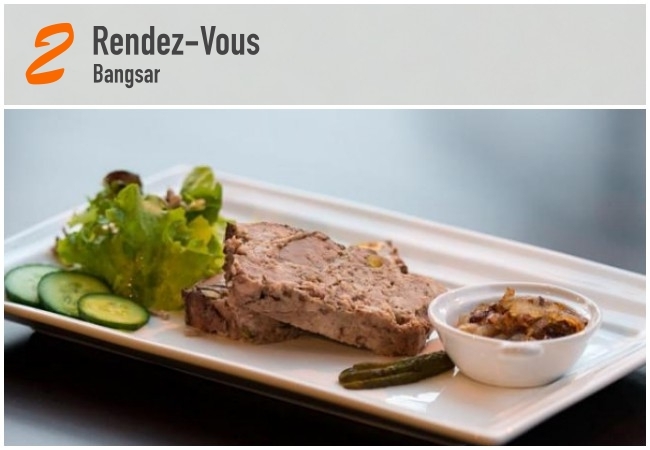 Here, you can savor delicious typical dishes like pork rillettes, coq-a-vin…etc. The ingredients are carefully selected with the majority imported fresh from Europe, including a selection charcuterie and artisanal cheeses. You will also be impressed by the comfortable interior and design. A few white marbled tables with wooden chair dominate the spacious room. Not to forget those huge mural painting depicting a typical wine and dine scene in France. Located in Publika, Zender's Restaurant and Bar is a place where fine dine meets a classic bar. Tantalize your taste buds with French fusion cuisine and ignite your sense with a wide range of cocktails and drinks. 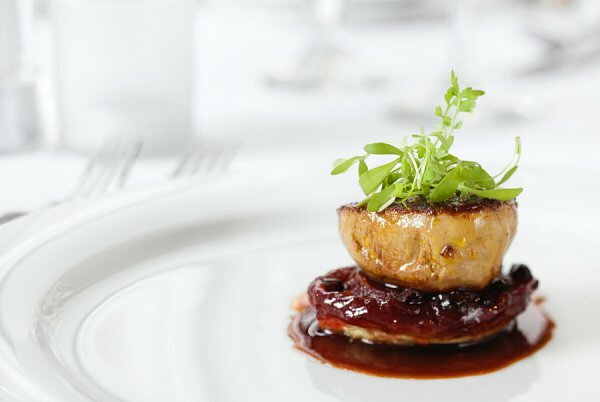 Foie gras, duck confit, greek salad, creme brulee … it is just the beginning of a tongue tasting process of French’s best reputed dishes. The restaurant also features an alfresco balcony where you can sit and enjoy a distant view of KL's best-known towers. 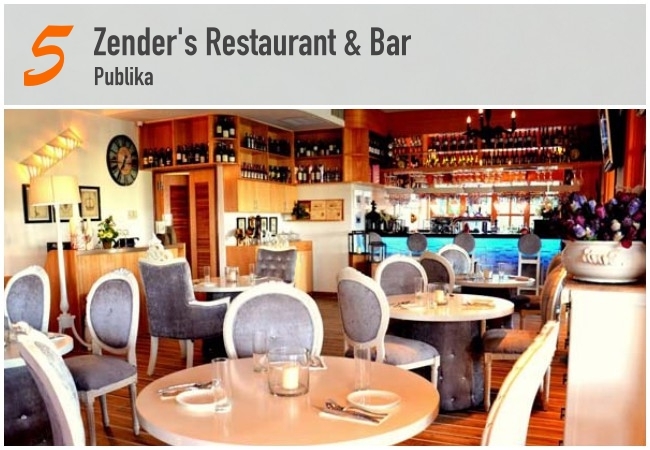 TABLEAPP Exclusive at Zender’s Restaurant & Bar: 15% off on total bills.